Burhani Glass Trading LLC is one of the best glass and aluminium company in the Emirates of Dubai and United Arab Emirates. The company was initiated in the year 2004 to supply the increasing demand for Architectural Glasses. 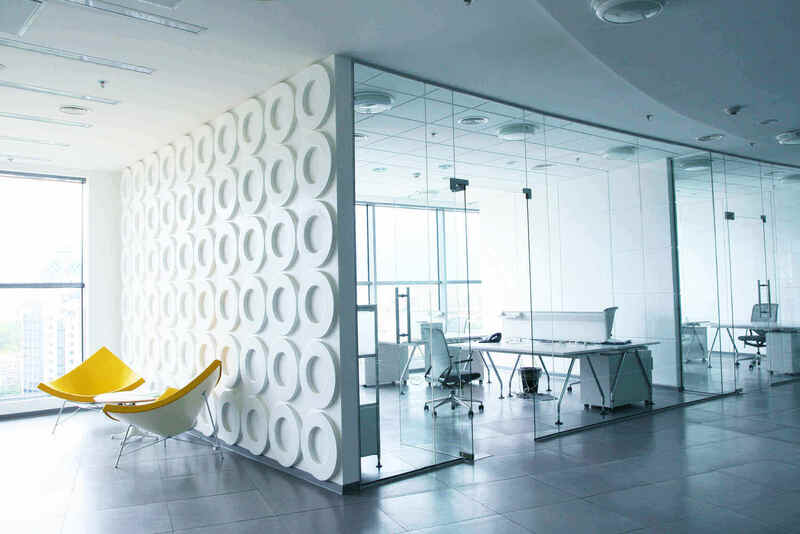 The firm provides a range of services ranging from window glass repair and replacement, Glass door repair and replacement, frame-less shower enclosure, office glass partition, kitchen Glass partition, mirror and aluminium works among others. Our services conform to American Standard ASTM 1048 and ANZI Z-97. Burhani Glass Trading LLC aims to become number one in the glass facades industry by delivering quality services. This is as a result of working through unrivalled workmanship and persistent effort for excellence. Our ultimate goal is to provide high end quality services with perfect distribution are conveyed to all our esteemed customers. We do all repairs and installations of windows for homes, shops, and offices. 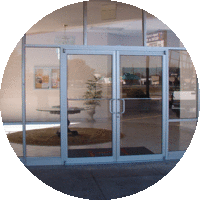 We handle all repairs and install door glass to offices, homes, and shops. 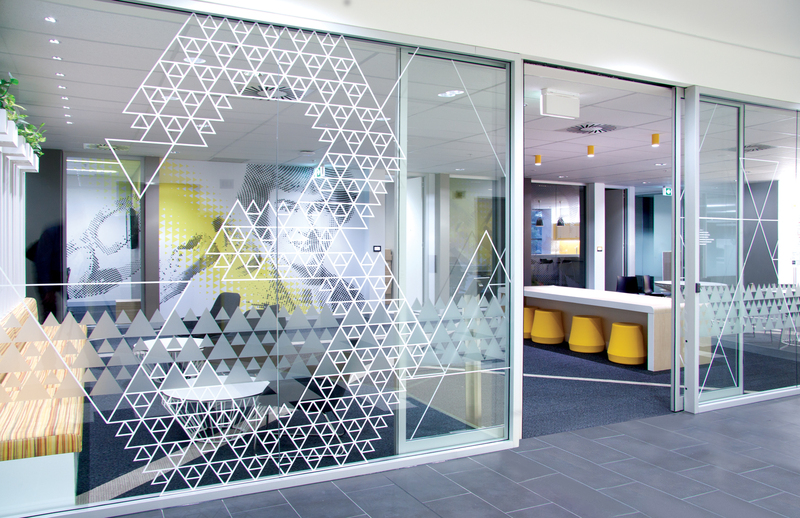 We have an ultimate solution to cubicles and office partitioning. We also provide One Way Vision, see through, and sound vision. Our experts can custom cut or bent to fit in any curved shape and round areas. We install and renovate glass shower or tub enclosures at a friendly-cost. We are always on a standby mode to provide services in aluminium fabrication in Dubai. Repair Window Glass, Repair Aluminium Door, Replacement of Shower Glass, Partitioning Office Glass, Repair Shop Door Glass, Setting Up Aluminium Panel, Creation of beautiful art glass. Just wanted to thank you again for your great help with our urgent glass repair. Thanks to you we were able to use our room again quickly! 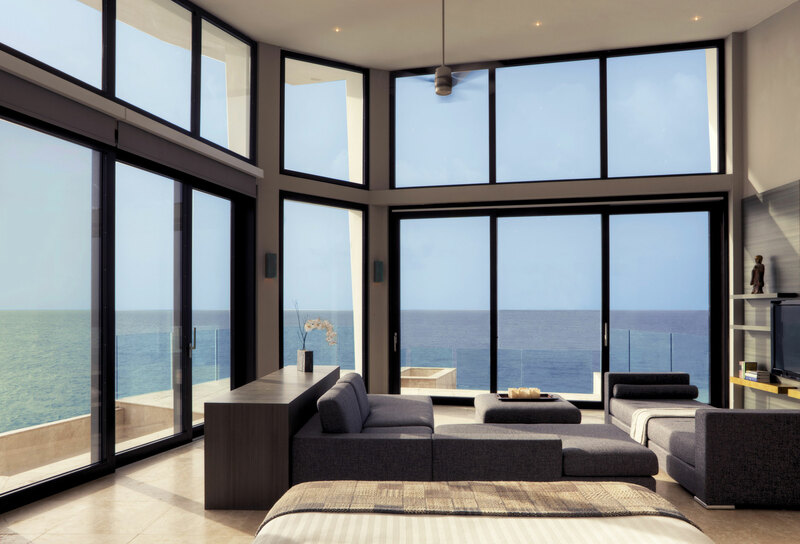 We will gladly call on Burhani Glass for any future needs. Thanks so much for everything. These people were honest, dependable and responsive, hard working , and committed. They made it seem very easy. The finished work looks beautiful. Highly Recommended. Great Job! Thank you very much; it was a pleasure doing business with your company. Dead lines were tight but everything went as scheduled. © 2018 Burhani Glass Trading LLC. All Rights Reserved.